EA confirms that Mass Effect Andromeda is releasing on March 21. However, the preload on PC via EA’s Origin will start on March 17. Once you pre-order the game on Origin, a page pops up that shows the game will become available to preload starting at 1 PM ET that day. 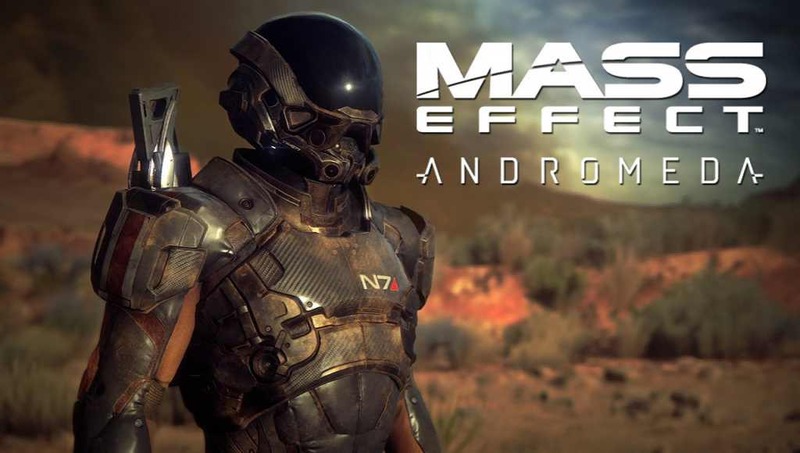 BioWare also confirmed that the Mass Effect Andromeda RPG will support HDR. Studio GM Aaryn Flynn confirmed that the game will support high dynamic range (HDR) on both Xbox One S and PlayStation 4 as well as on PC. HDR can deliver more vibrant and luminous images, it aims to make content look more realistic. Users with HDR supported monitors and 4K TVs can take advantage of the feature. Flynn also confirmed that the game will not have a Season Pass, won’t be available in Arabic. The Mass Effect Andromeda PC requirements will be announced in February. The game will release on March 21 on Xbox One, PS4, and PC.